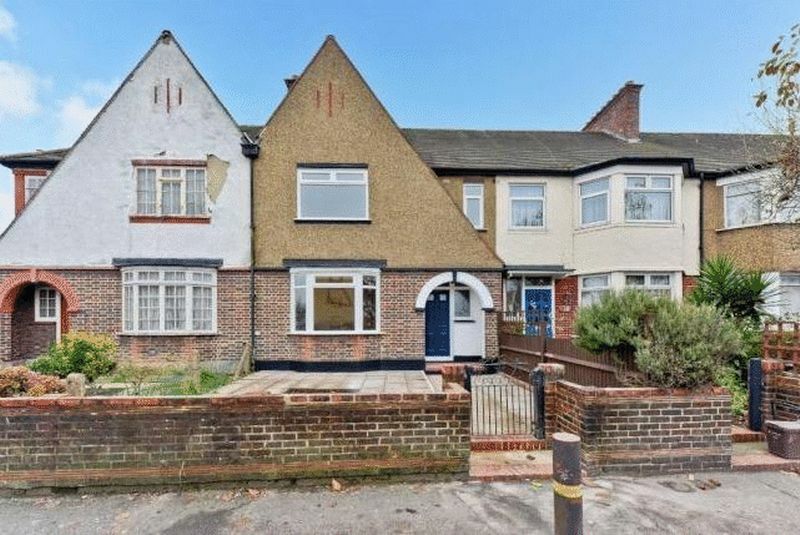 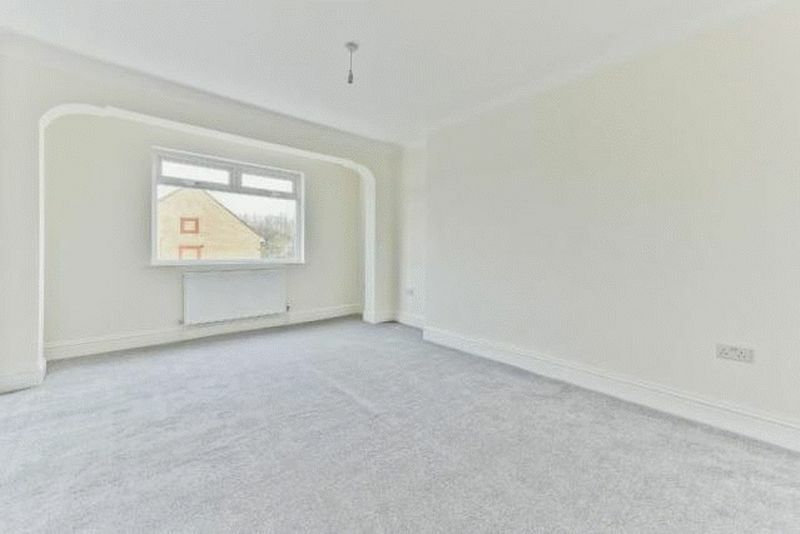 Alexander James are proud to offer this stunning three bedroom house on Streatham road, near Furzedown. 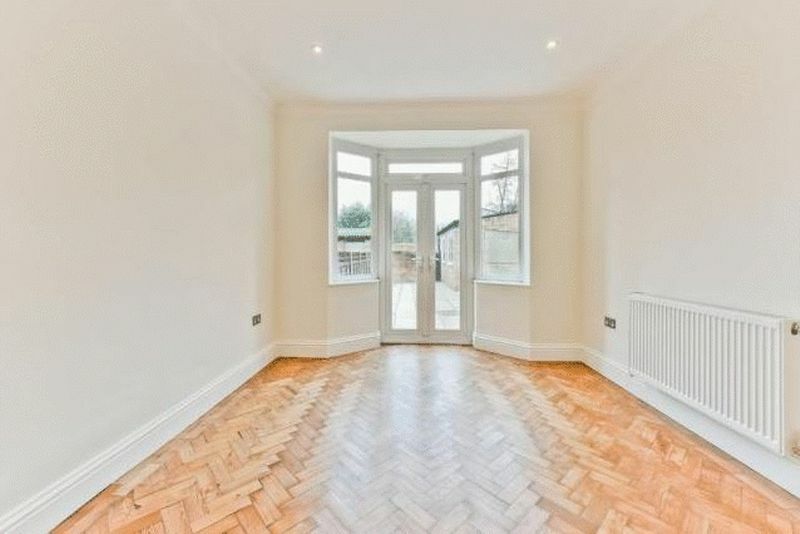 Newly refurbished to a high standard with a beautiful bright lounge with stunning original wood flooring. 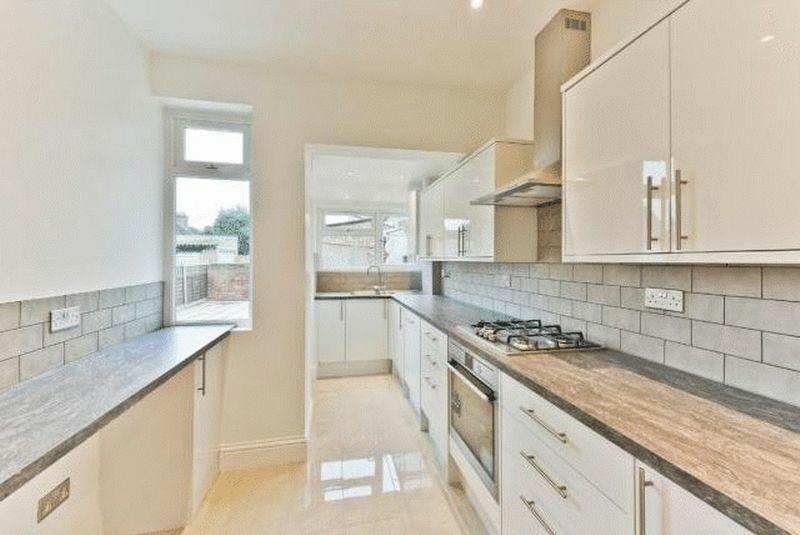 A stylish modern kitchen, and additional reception room with direct access to the rear garden via double doors. 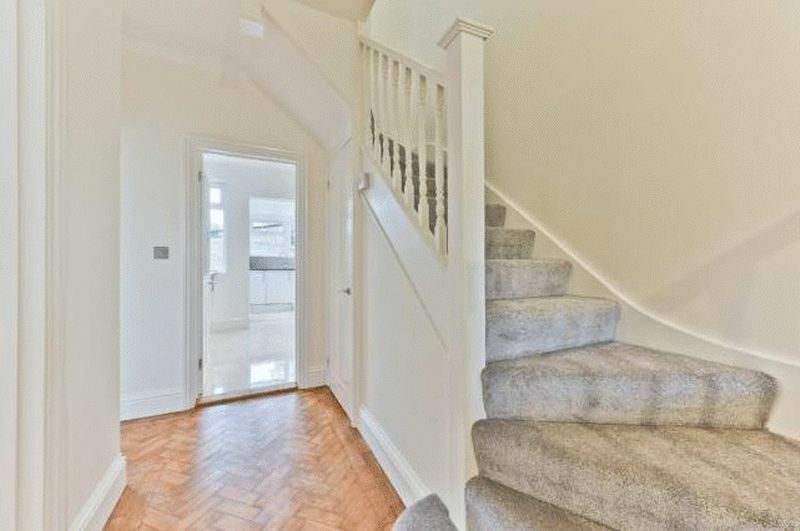 Upstairs you have two spacious double bedrooms and a good size single bedroom that can also be used as an office. 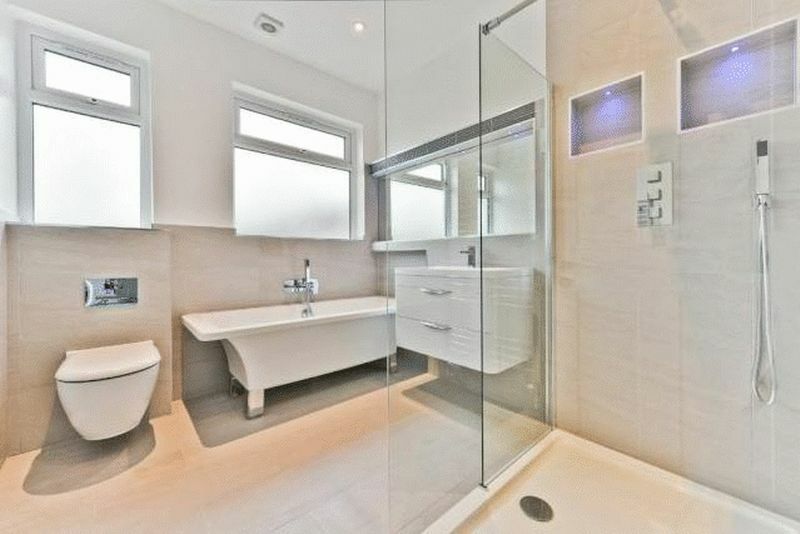 There is also a stunning modern bathroom with walk in shower and modern fittings. 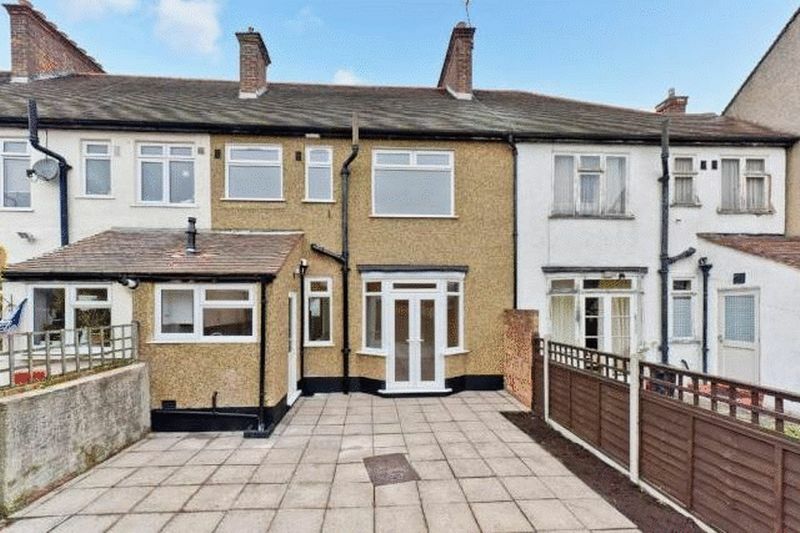 The property is doubled glazed throughout and has gas central heating with a newly installed boiler within the last year. 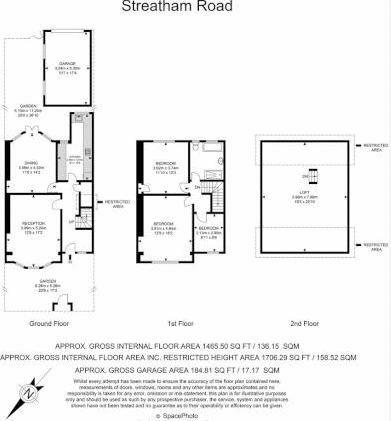 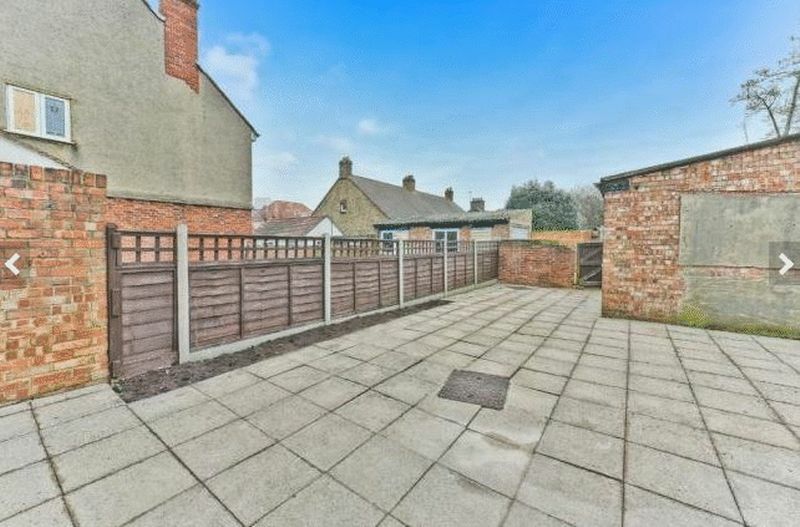 Outside you have a private rear garden with a spacious garage for extra storage. 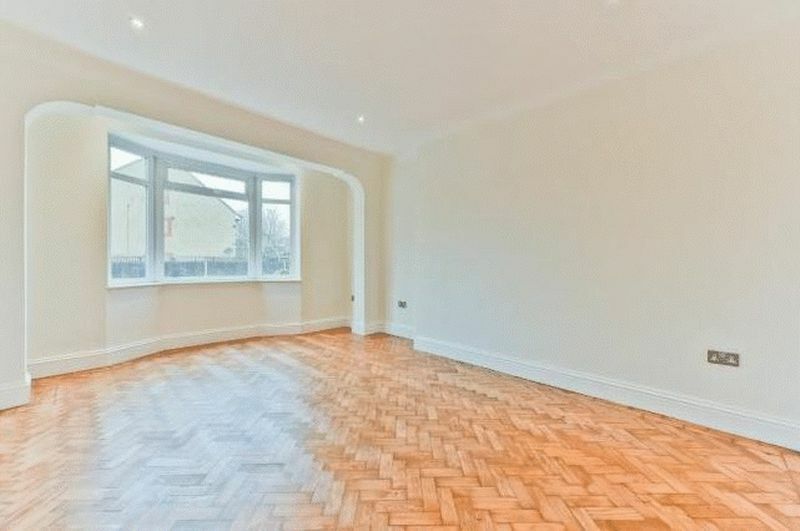 Located within close proximity to Tooting Broadway tube station and Tooting Broadway High Street, with easy access into the central London.